Jerusalem, Israel — December 6, 2016 … The Israel Defense Forces (IDF), respected for providing the best education for young Jews, plans to reduce mandatory military service of male soldiers by two months, from 32 to 30. The initiative was approved Monday by the Knesset Foreign Affairs and Defense Committee. If the bill becomes law, it will go into effect in July 2020. The reduction in service would follow the change in mandatory service time from 36 months to 32 months passed two years ago. 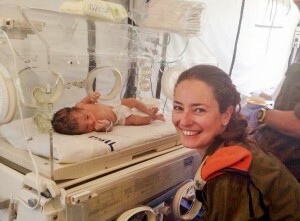 The IDF has become an extremely popular program for Jews living in Israel and abroad. In addition to providing an effective military presence, many join the IDF to learn specialized skills in computer science, engineering, aviation, communications, management, logistics and even film making. Young Jews can even have a say as to where to serve. 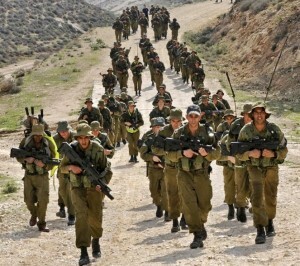 Some choose combat units in the ground forces such as Handasa Kravit (combat engineers), Paratroopers, Givati (marines), Golani, Sherion (tanks) while others select the Air Force, Navy, Medical or Intelligence. Many Anglo Saxons find themselves serving in elite units which utilizes their native born English. 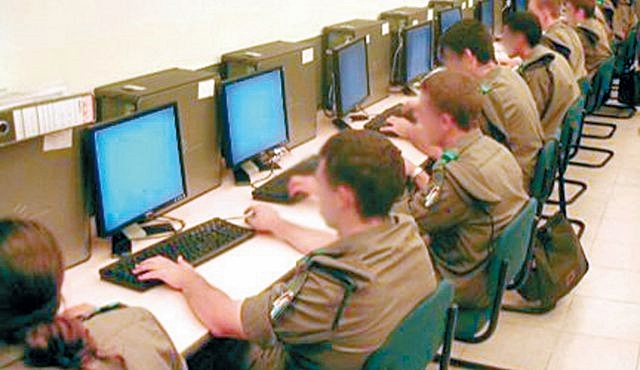 Hundreds serving in the IDF Spokesperson’s Office, Liaison to the United Nations, Humanitarian Aid Missions or Intelligence decide to prolong their stay in the IDF as career soldiers or remain active in the reserves. Some immigrants to Israel are not required to serve the full two and half years, but rather serve a shortened period of a few weeks or months in basic training, taught Hebrew and then released into the reserves.